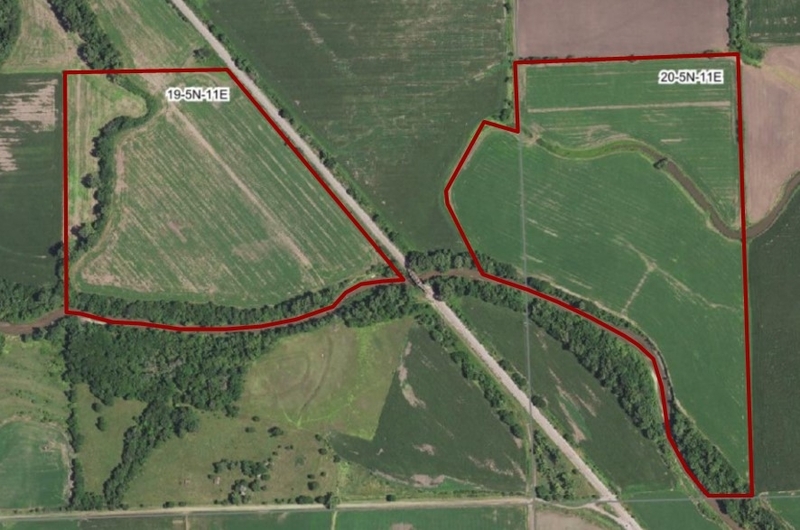 116 acres +/- ALL Nemaha River bottom ground | Speckmann Realty & Auction Services, Inc. 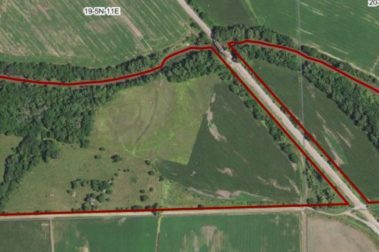 This 116 acre tract is ALL Nemaha River bottom ground. 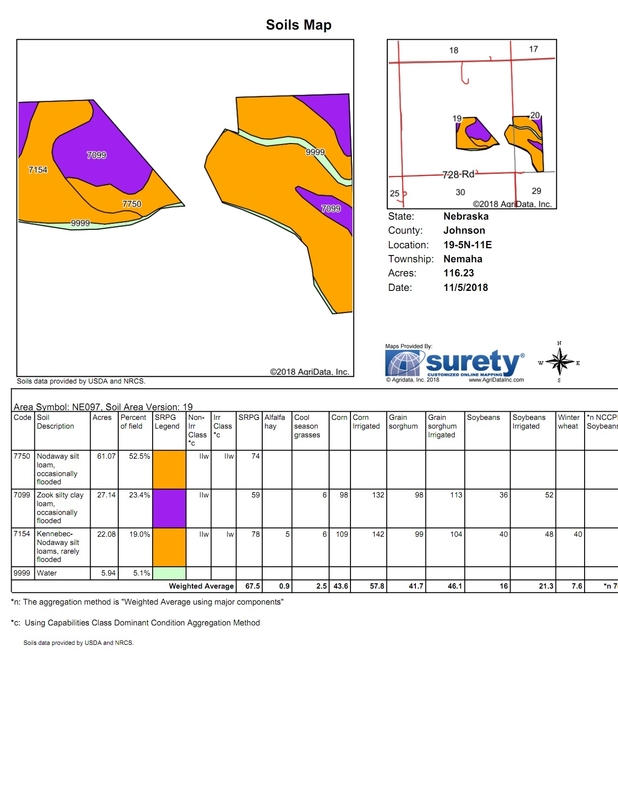 It is nearly all tillable with Nodaway, Zook & Kennebec soils. This is a rare opportunity to buy an entire Nemaha River bottom ground farm.